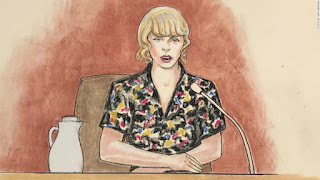 A jury in Denver sided with Taylor Swift in her assault lawsuit against DJ David Mueller. The six-woman & two-man jury found Mueller guilty of groping Swift. They ordered Mueller to pay her $1 in damages per her lawsuit against him. The incident happened at a meet-and-greet before a 2013 concert in Denver, Taylor accused the DJ of grabbing her backside under her skirt. Mueller then sued Swift claiming the accusations had caused him to lost his job. 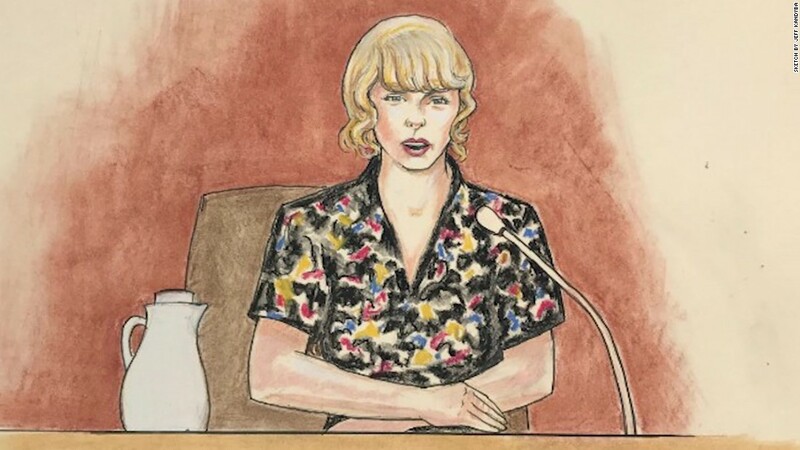 He sued Swift for up to $3 million, saying the allegation cost him his job, then came Swift's counter suit for assault and battery. The verdict ended a 6-day trial in which the singer's bodyguard and mother testified.